An author’s life is never dull. After almost nine years, I’ve nearly finished my second and third books (My Dear Boy and Steadfast Ink). As they go through final edits, I’ve entered the stage of wonderment in the modern age of publishing which asks: how can these books best meet their appropriate readership? In the midst of the new, I haven’t forgotten the ‘old,’ the leader of the trilogy, Adventurers Against Their Will. 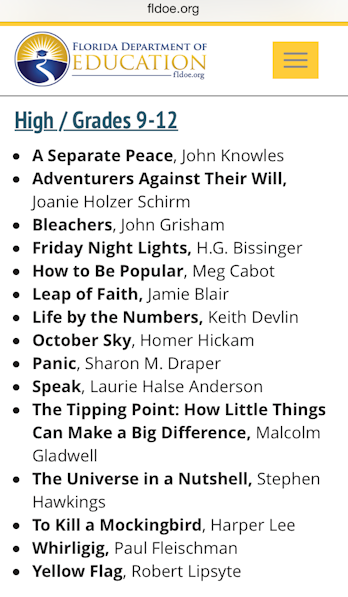 Published in 2013, the Global Ebook Award Winner still shares with audiences young and old important messages about working for peace by respecting others and protecting human rights. 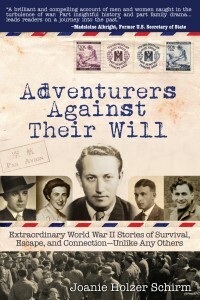 Adventurers Against Their Will is recommended reading at various places that care about educating future generations such as the National World War II Museum, Holocaust Memorial & Education Center of Florida, and more. 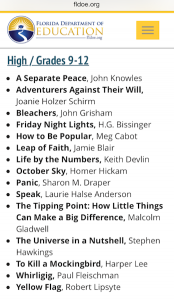 Having Adventurers Against Their Will referenced in the same section with books such as Elie Wiesel’s Night, Gerda Weissman Klein’s All But My Life, and Primo Levi’s Survival in Auschwitz, is an incredible honor. 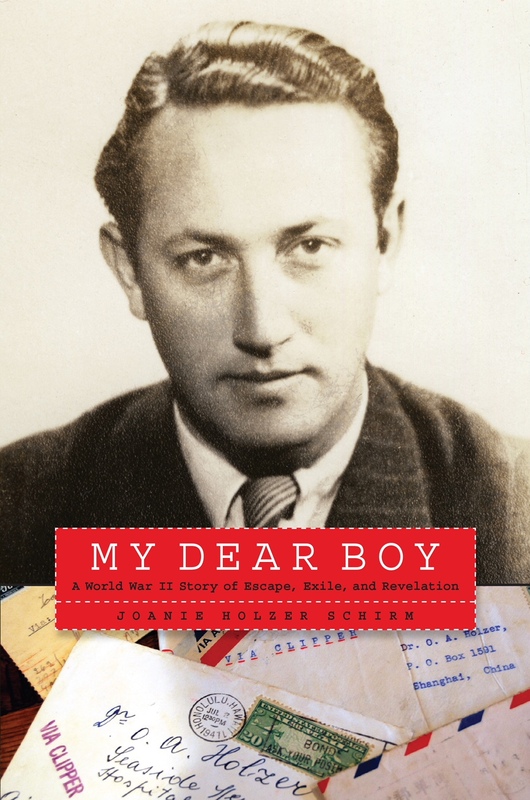 I’ve never doubted that the WWII letters my father preserved and the stories he told me in interviews about his life as a forcibly displaced person, bring great value to understanding the history of the Holocaust. They also have significant relevance for today as we find the world trying to help millions of people displaced by war and persecution. I know my father—Dr. Oswald Holzer—who saved his secret collection of WWII letters to be discovered after his death, would be proud that their thought-provoking and engaging words can help students better understand the past. Hopefully, this awareness will inspire us all to care enough to take action as creating a peaceful and respectful world takes diligent hard work.